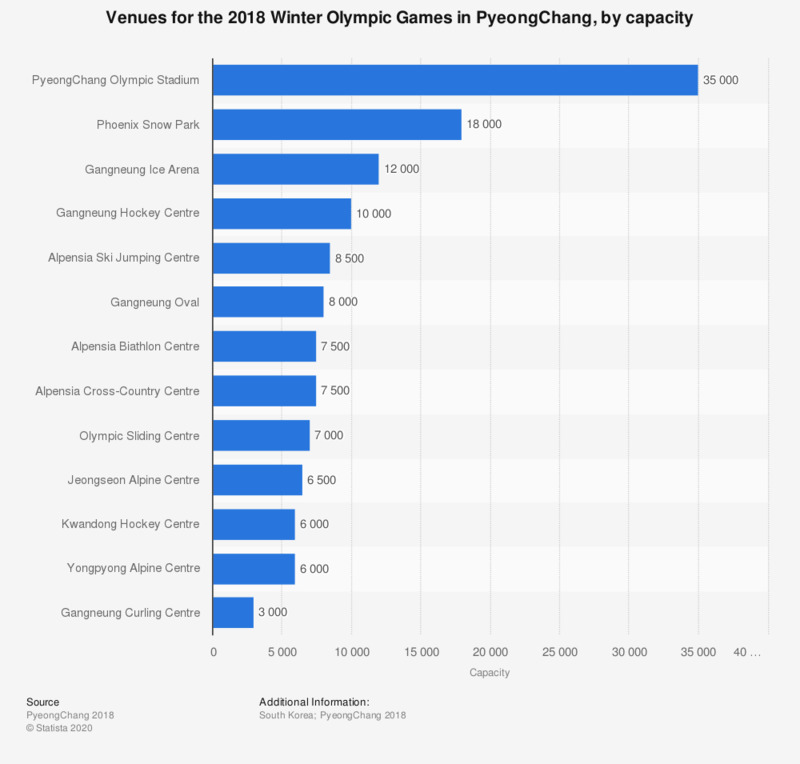 This statistic shows the venues for the 2018 Winter Olympic Games in PyeongChang, ranked by capacity. The largest venue for the Games is the PyeongChang Olympic Stadium, which has a capacity of 35,000. In general, on days when you do moderate physical activity, how much time in total do you usually spend at it?